The Airports Authority of India has allotted space for the opening of Tribes India outlets at various airports. 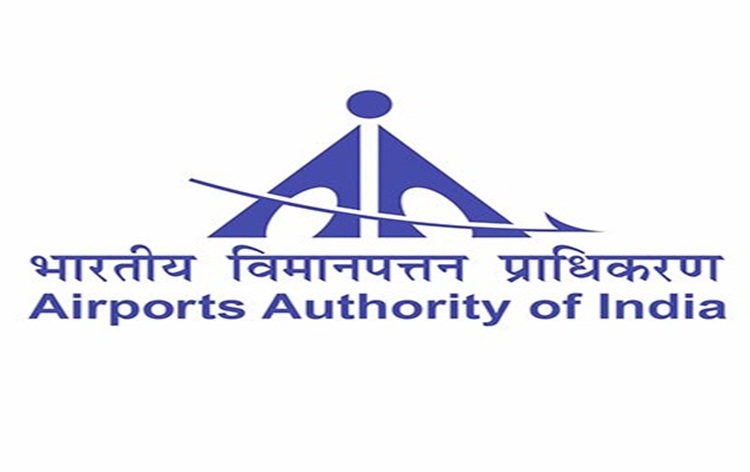 An official release said, the Tribal Cooperative Marketing Development Federation, TRIFED, has been offered spaces at the airports of Ahmedabad, Udaipur, Kolkata, Dehradun, Varanasi, Pune, Goa, Coimbatore, Lucknow, Amritsar and Gangtok. It said, the presence of Tribes India outlets at these airports will be a good opportunity to market and promote tribal products. The aim is to bring about a multi-dimensional transformation of the tribal society and a shift in the perception of their existing image.